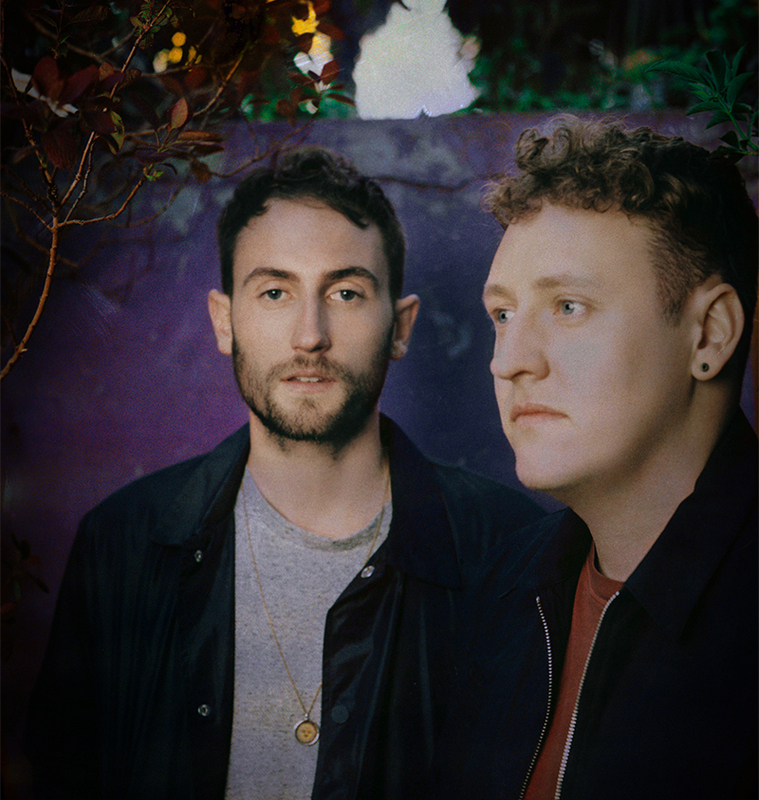 Officially premiered by Annie Mac on her BBC Radio 1 show, Maribou State share their latest single ahead of tour and forthcoming album Kingdoms In Colour due on September 7th via Counter Records. 'Nervous Tics' encapsulates the panoramic nature of the band’s second full-length. Written over a number of writing and recording sessions in Berlin, Beijing, Hertfordshire, The Cotswolds and London, it features a field recording running throughout the track of Chris and Liam in a music store in Beijing playing the Guzheng - a traditional Chinese stringed instrument. “It’s always felt like the Frankenstein moment of the album due to all the unorthodox parts that were glued together during the process” they explain. Stream 'Nervous Tics ft. Holly Walker' by Maribou State below - Having nearly been overlooked from the final album cut, the last minute addition of new vocals from longtime collaborator Holly Walker - vocalist on fan favourites ‘Midas’ and ‘Steal’ - reinvigorated the band’s love for the track. With ‘Nervous Tics’ remixes forthcoming from Maceo Plex and DJ Tennis, the single follows on from their recent collaboration with Khruangbin on ‘Feel Good’ - currently receiving plenty of love on the 6 Music A-List - and comes alongside the news that their headline live show at London’s Roundhouse on 18th October - which will feature additional strings and production - has sold-out in just 3 weeks. Expanding to a 5-piece band, Maribou State head out on a UK & EU tour this autumn, including further sold-out stops in Leeds and Amsterdam - check out the full list of dates below. This follows a run of summer festival shows - including a headline slot at Sonar By Day - Roskilde, Pukkelpop, Nova Batidaand All Points East - where they DJ’d after Flying Lotus. Preorder Kingdoms In Colour by Maribou State.